Loving a child. Making a difference. 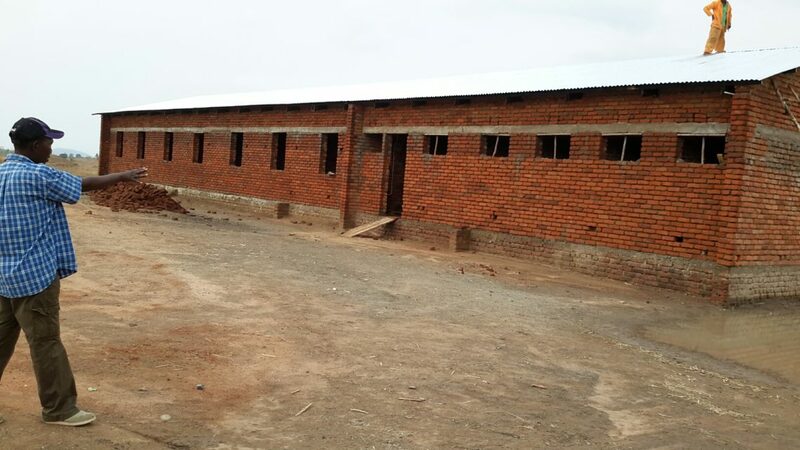 We are currently in the process of constructing a facility that will house 112 girls upon completion. This will be a way for us to keep some of our children we serve overnight as we currently do not have the resources. We have already begun working with the local and national government and have begun the screening process so that we select those children who are most in need of housing. Through the use of birth certificate records and other documents and agencies we can better identify those children. We are fortunate to have the support and help of the social welfare offices as we work with them through this process. Upon completion, the structure will be comprised of two parallel ranch style buildings that will house 56 girls per building. Each building will have dormitory style housing for the children. Four children per room. We will have full time resident matrons as well for each building address the needs of the children, security measures, and other aspects pertinent to the long term sustainability of the building. 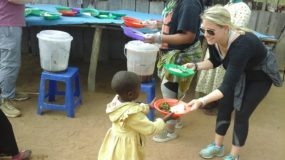 The Bwanali-Chipole Victory Foundation provides nutritious meals, shelter, education, and healthcare to Malawi children orphaned by the HIV/AIDS epidemic with the financial support of donors and by cooperating and collaborating with local authorities, non-governmental organizations (NGOs) and volunteers. Our vision is dedicated to educating the whole person, mind and body. BCV, Inc. has been working to ensure that the Phalombe community has an environment where people can feel secure in knowing health-care, clean water, nutrition and food are available now and for generations to come. BCV, Inc. will establish a community consisting of a youth center, orphanage, school university, training center, clinic, library, playing grounds, technology center and various shops. 1. Give, monthly support and one time gifts help BVC impact this community Give here. 2. Donate supplies. The list of supplies needed is here. 3. Volunteer. 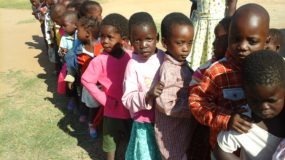 Join us in Malawi. 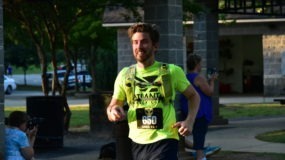 Help with the Area 13.1 race. Be a part of the Gala. Become a BCV LOVE volunteer. Copyright © 2019 · Bwanali Chipole Victory Inc.